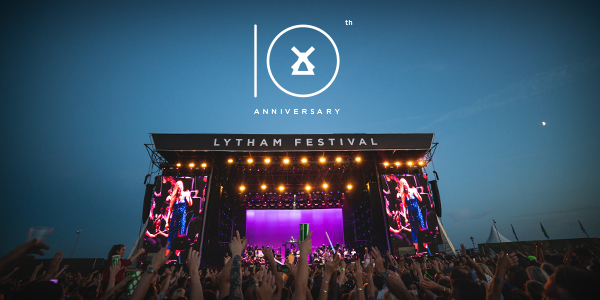 Lytham Festival organisers say they’ve experienced their biggest ever demand for tickets following the headline announcements for their 10th anniversary event in July. Tickets go on general sale Friday for Welsh rock stars Stereophonics following the announcement they will be headlining the Thursday night slot on July 11. It follows the previously announced headliners of legendary rock star Rod Stewart, international pop star Kylie Minogue, 80s synth-pop band The Human League and Hollywood Proms featuring Michael Ball and Sheridan Smith. And as it was revealed today (WEDS) Kylie will also play the coveted legend slot at next year’s Glastonbury, demand to see her at Lytham Festival has increased. Lytham Festival director Peter Taylor said: “The reaction to next year’s Lytham Festival is like nothing we have experienced before. “We have very limited tickets available now for Kylie, Rod and Hollywood Proms, tickets to see The Human League are incredibly popular and the reaction to Stereophonics headlining has been fantastic. “As Kylie was announced for Glastonbury we saw an immediate spike in sales for her Lytham show and are now very close to selling out. Tickets to see Stereophonics at Lytham Festival go on general sale at 9am Friday HERE but fans can access tickets via pre-sale by downloading the Lytham Festival app on their smart phone.